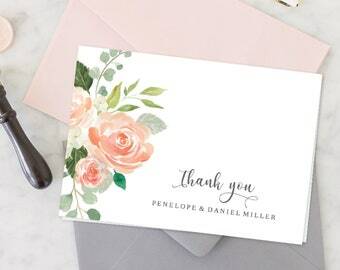 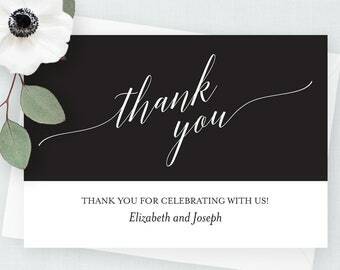 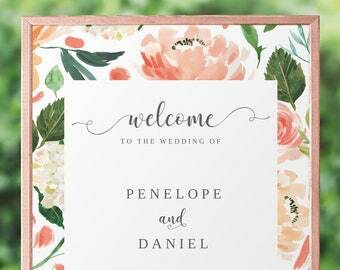 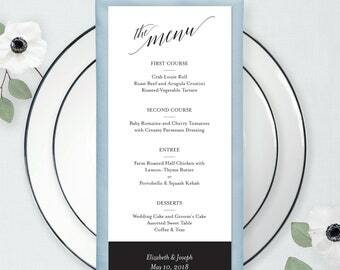 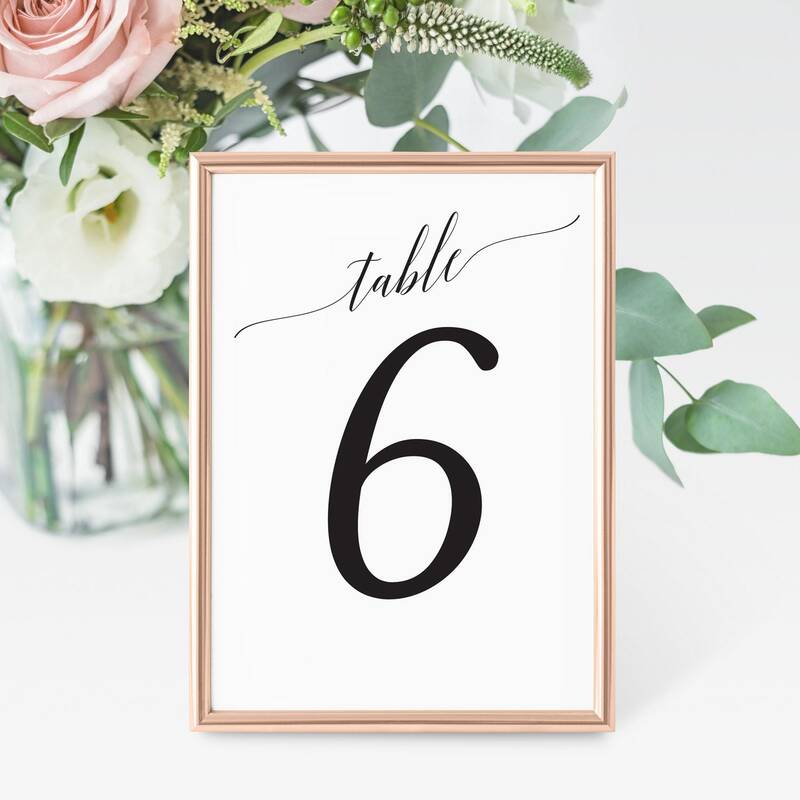 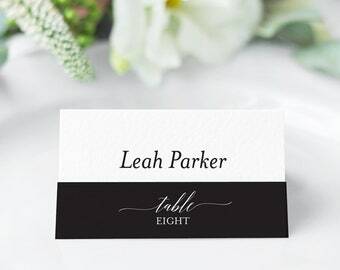 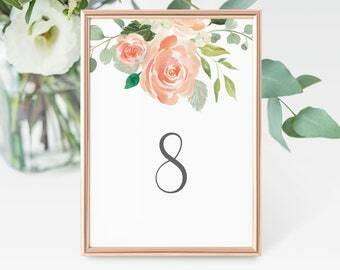 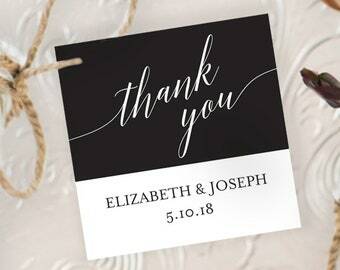 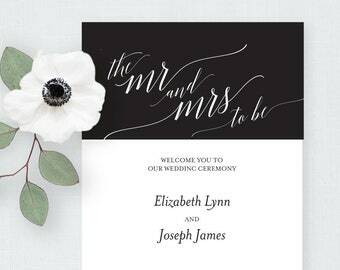 This elegant "Mr & Mrs To Be" printable wedding table number card is an INSTANT DOWNLOAD digital file. 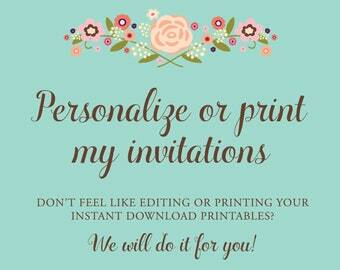 Print on your home printer or send a PDF to a professional printer of your choice. 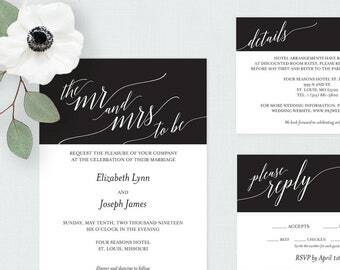 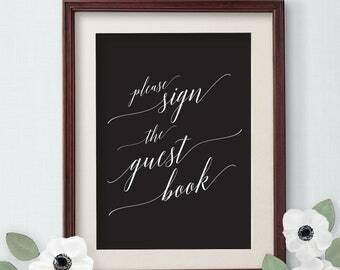 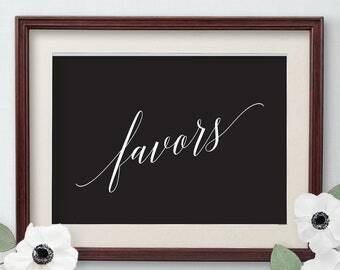 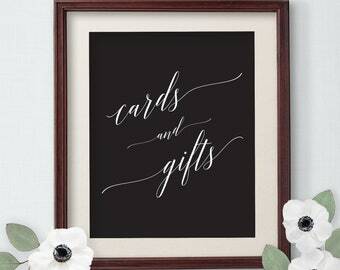 These templates are an affordable way to print as many as you need. 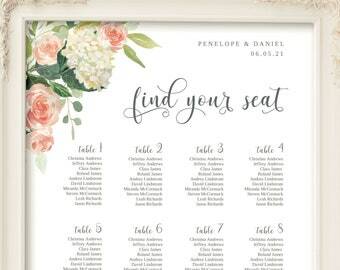 This file can NOT be edited—print out as is.